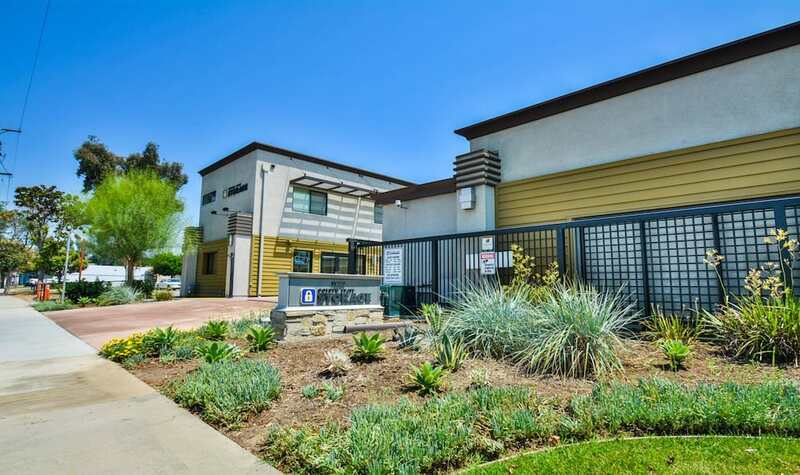 Golden State Storage is proudly serving the Whittier and Santa Fe Springs area with the most convenient storage facility around. 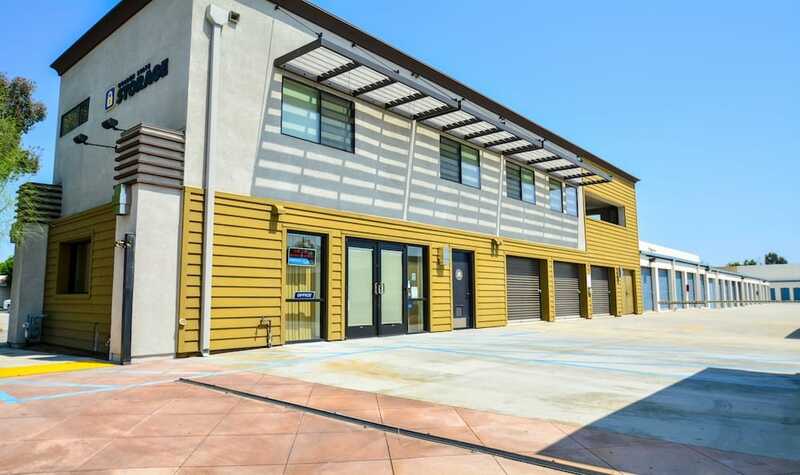 Our location at 13020 Telegraph Road, at the intersection of Shoemaker Avenue, provides you a cheap, clean, and secure solution for storage rentals. We also sell boxes, and storage supplies at low prices. Our Facility is completely closed on: New Year's Day, Easter, Memorial Day, 4th of July, Labor Day, Thanksgiving and Christmas Day. There will be no access to the Office or Gates on these days. 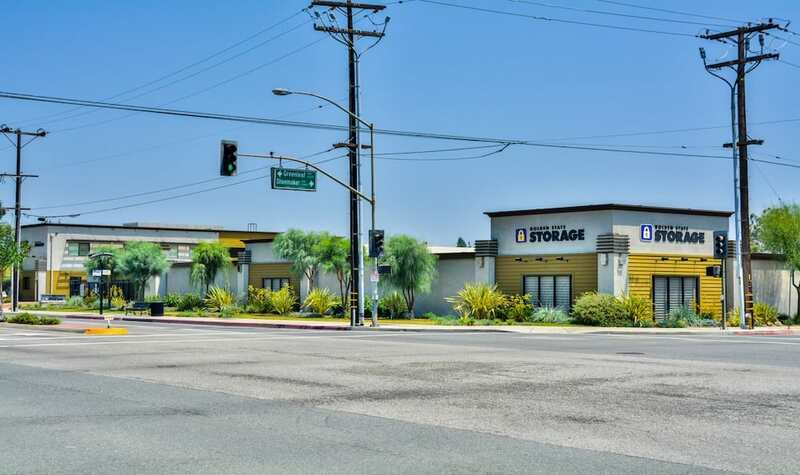 The best self storage value in Santa Fe Springs is Golden State Storage on Telegraph Rd. 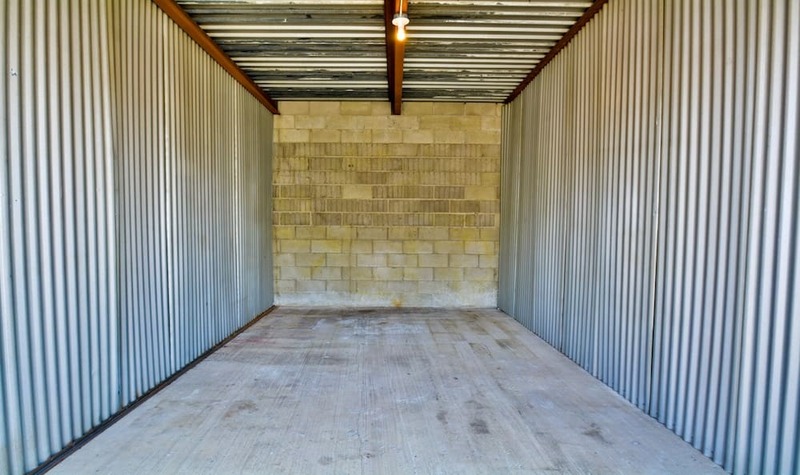 Our prices are low, our buildings and property are completely remodeled, and our professional managers are trained storage experts. In business for over 40 years, we have perfected storage quality and are always working to be the only storage business you will ever need. 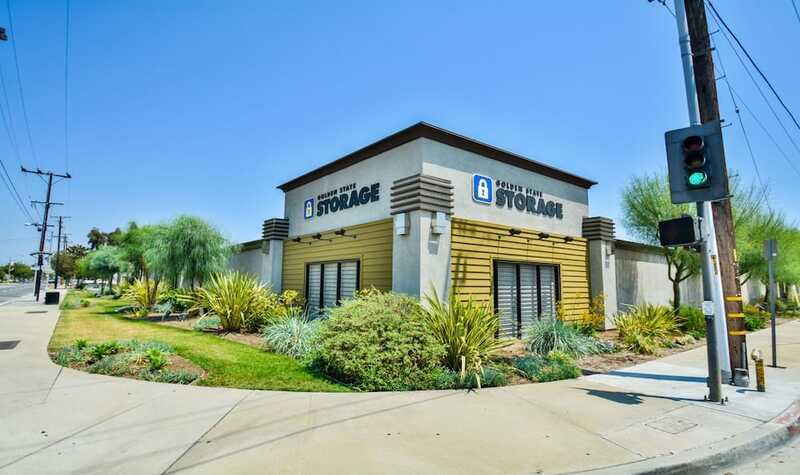 At our Santa Fe Springs location, your stored valuables are protected with upgraded state of the art, modern security features. Closed circuit television cameras provide constant video surveillance. 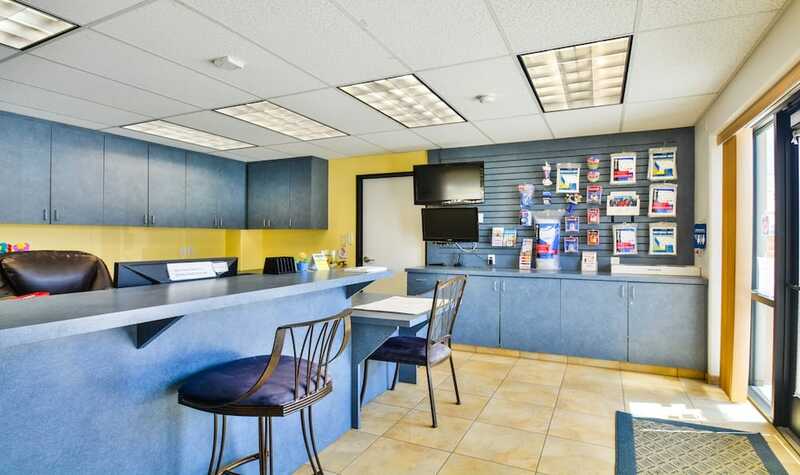 The use of individualized and secure access codes allows access to only our valued customers and tenants. 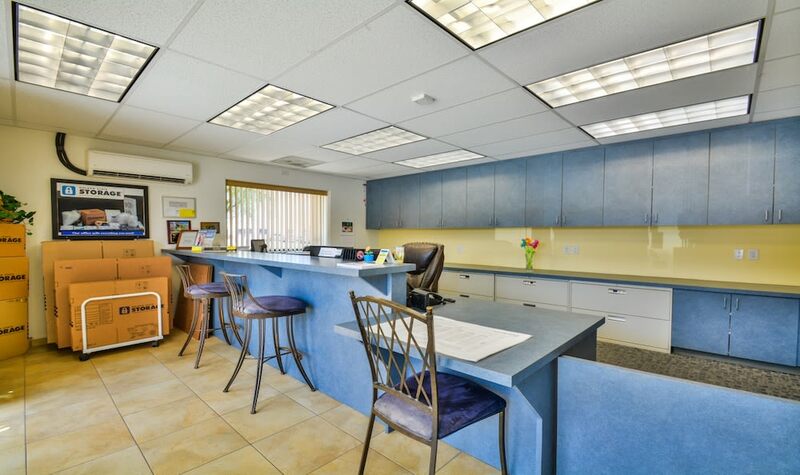 Plus, our managers live onsite, providing an extra level of attention and security. 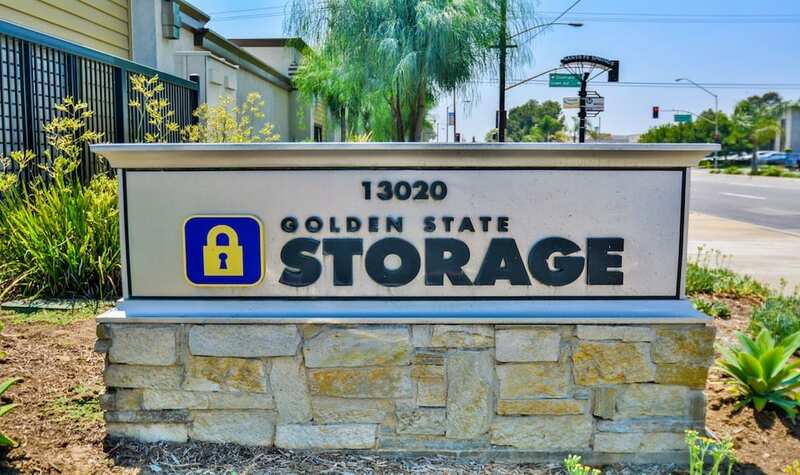 You never pay a security deposit at Golden State Storage! 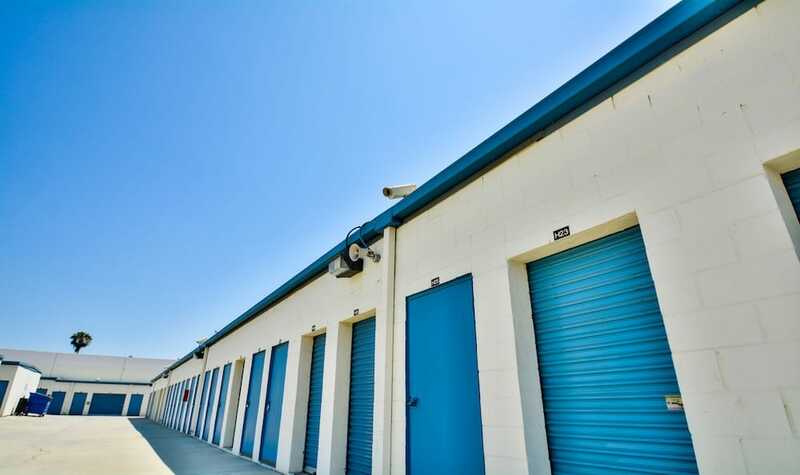 Affordable storage rentals start at just $71 per month and discounts are available for new rentals. 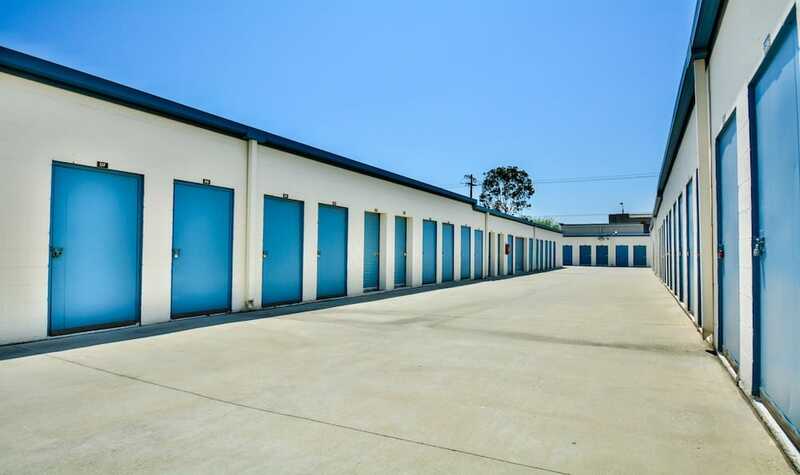 Every one of our 329 storage units are on the ground level with drive up access. 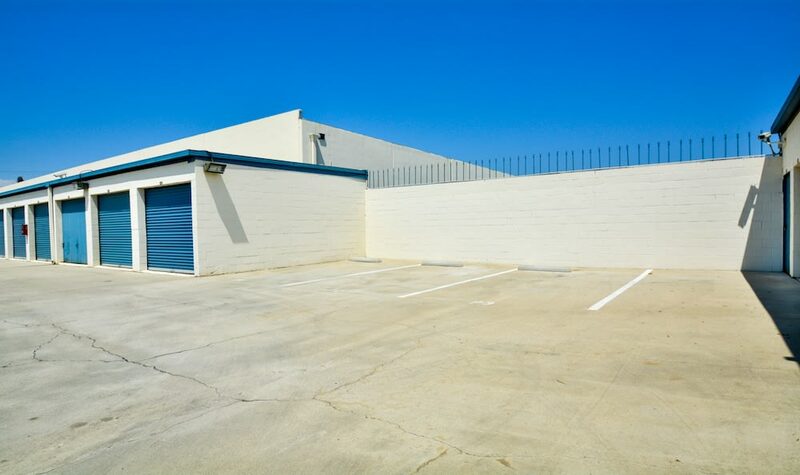 Storage units with extra high and wide roll-up doors are also available. 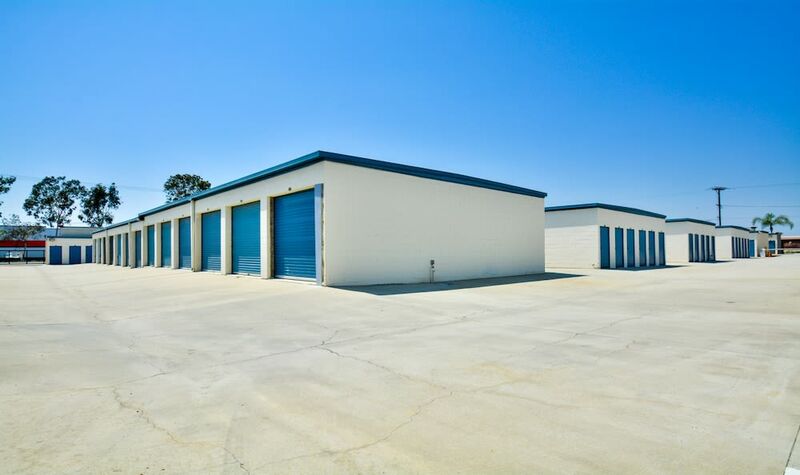 Because we are independent and not owned by a national chain, Golden State Storage on Telegraph Rd. cares about you and understands you and your budget! Our huge inventory includes a size and price that is perfect for the valuables you need to store.